More details have come in about Case Zero, although no date has been officially given. 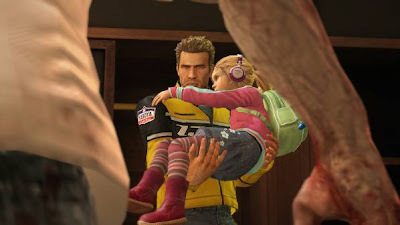 Set to arrive a few weeks to a month before the full release of Dead Rising 2 in September, Case Zero will serve as both a demo, and a chnace to boost up Chuck Green in the Dead Rising 2. 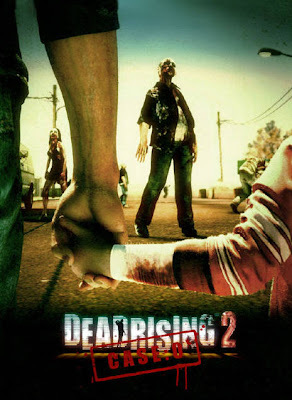 When interviewed at an Zombie event for the game and movie, Kenji Inafune stated that Case Zero would serves as DR2's demo. You'll be able to play through part of it for free, but if you want to see how things end, you'll need to pay in a fashion like the Fable II episodes. Inafune said to expect a price of around ¥500, which would be about 600 MSP or more for us in the U.S.
Inafune also stated the length of Case Zero depends on the player skill, with an average time between 3-5 hours, and more for exploration and achievemenets. Once again I can't wait for Case Zero, but it would be nice to know how much MSP I need to have for it, and a date to wait for. 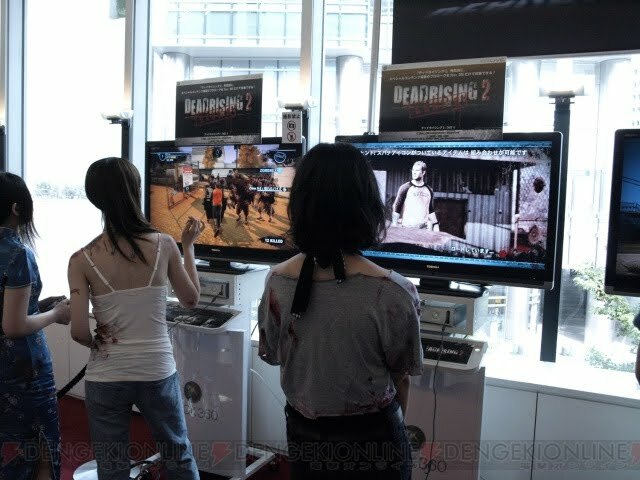 Dead Rising 2 releases September 28th for Xbox 360 and PlayStation 3.